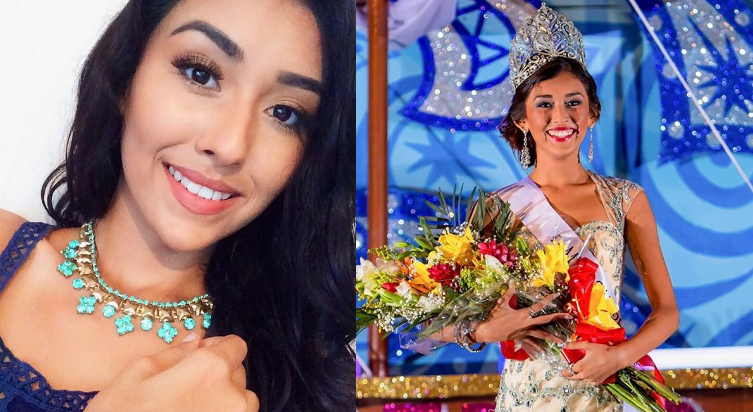 Iris Salguero from San Pedro, Ambergris Caye will represent Belize at Miss Earth 2017 beauty pageant in the Philippines. She succeeded last year's Miss Earth Belize Chantae Chanice Guy. Iris was Belize's representative at Miss World 2016 in Washington DC. USA.